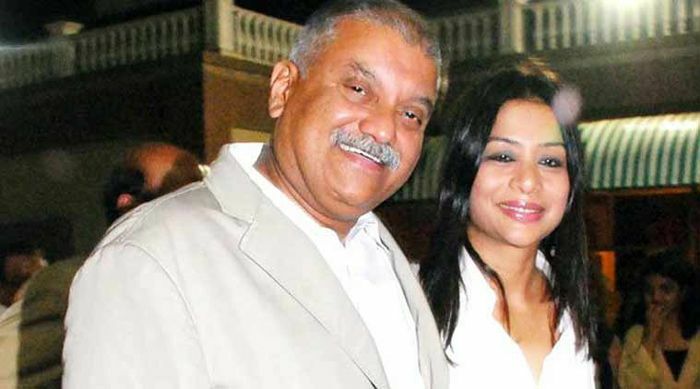 Former media executive Peter Mukerjea, arrested in connection with the murder case of his step-daughter Sheena Bora, on 28 November, underwent a lie detector test in New Delhi. The CBI sources said several questions related to Sheena's murder, his conversations with his wife Indrani Mukerjea and his own statements were put to him during the test by CBI officials at the Central Forensic Science Laboratory. They said there were some questions where there were indications of "deception". The agency has received the nod from a special court here to subject Peter to polygraph tests.